Simon is the Chief Operating Office for Dentsu Aegis Network MENA. His core focus is the delivery of the DAN vision of ‘Innovating the way brands are Built’ for clients through media innovation and investment, working to identify and deliver transformational value across all media channels. 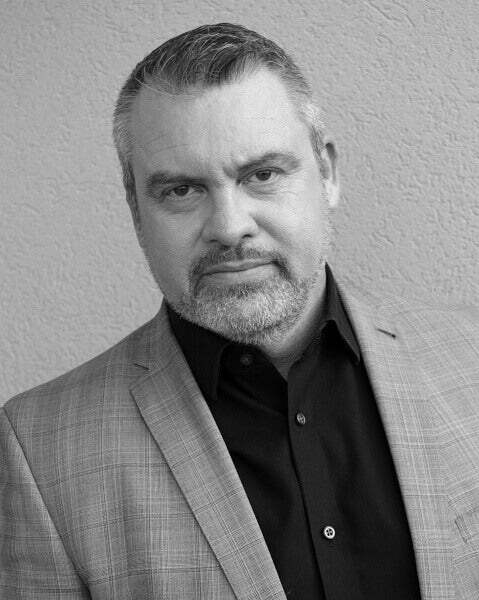 Simon has over 30 years of diverse media experience on both client and agency side in many markets across the world. He worked in Asia Pacific for 15 years, including 9 years in China. Prior to joining Dentsu Aegis in 2015, Simon was Global Head of Agencies at Microsoft Mobile/Nokia, responsible for the full roster of digital, creative and media agencies managing global media budgets and agency fees.